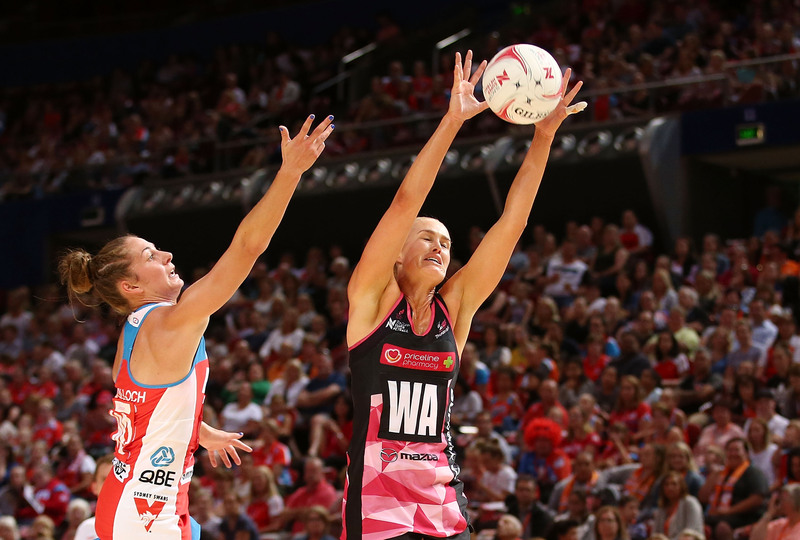 ANOTHER LAYER OF SUBSTANCE HAS BEEN REVEALED AFTER SUNCORP SUPER NETBALL’S CONTENDERS TOOK MORE STRIDES TOWARDS THEIR TOP SPEED IN ROUND 2. 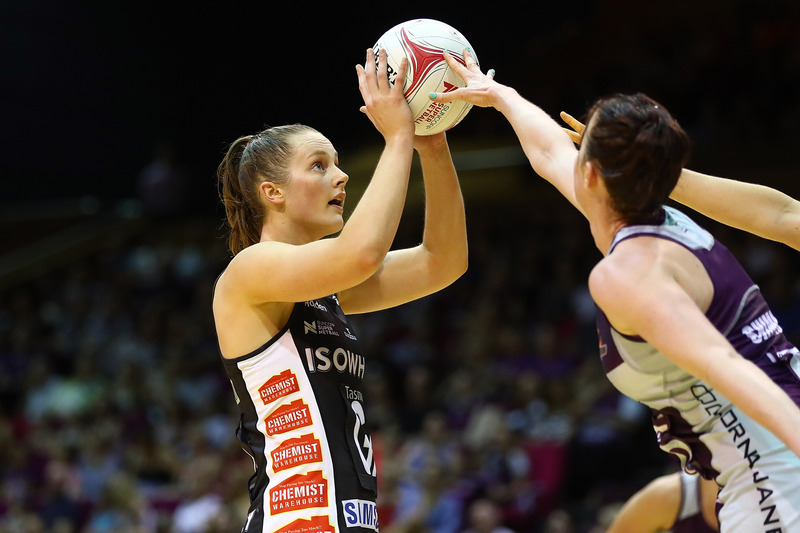 Superstars shone and connections tightened across all four games, with unbeaten newcomers GIANTS Netball and Sunshine Coast Lightning beginning to flex their muscles. Learning the default behaviour of teammates could make or break the Lightning’s so far unbeaten start to the season. Or, as Laura Langman eloquently described it, acquiring a taste for her “liquorice allsorts” team of internationals. “You need to understand what players do under pressure,” she said. “What you normally do, is what you’ll do. That was certainly true of Langman’s combination with feeders Laura Scherian and Kelsey Browne. Langman and Scherian cluttered each other’s space early against the Vixens before finding a better flow with Browne on court. Coach Kristy Keppich-Birrell’s greatest task this season will be unlocking the talents of Alice Teague-Neeld. The brilliance, and ruthlessness, of Madi Robinson and Kim Ravaillion was clear against the fighting Firebirds, but Teague-Neeld’s poise in the critical fourth quarter was just as important. Remember, this was the 20-year-old goaler who previously went missing when her radar was off. 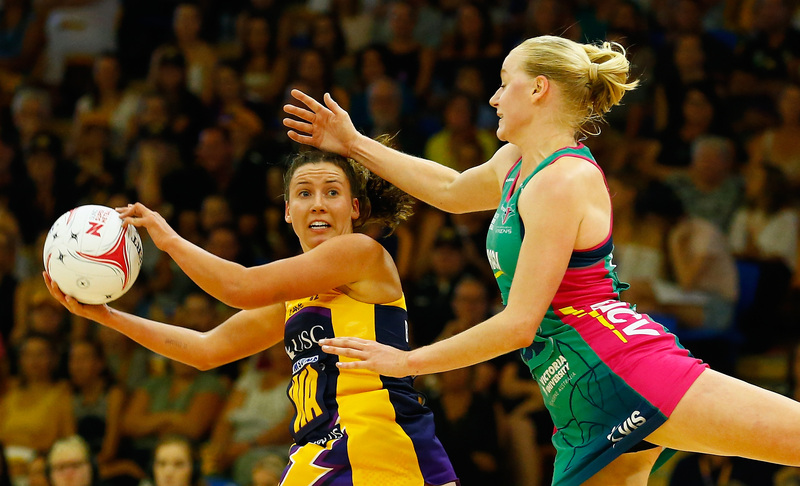 But against the champion Queenslanders, Teague-Neeld wanted the ball in her hands and sinking four nerveless attempts in the deciding last term should have pumped her full of confidence. Rob Wright’s appointment of Abbey McCulloch as NSW Swifts captain appears even more meritorious as the season rolls on. 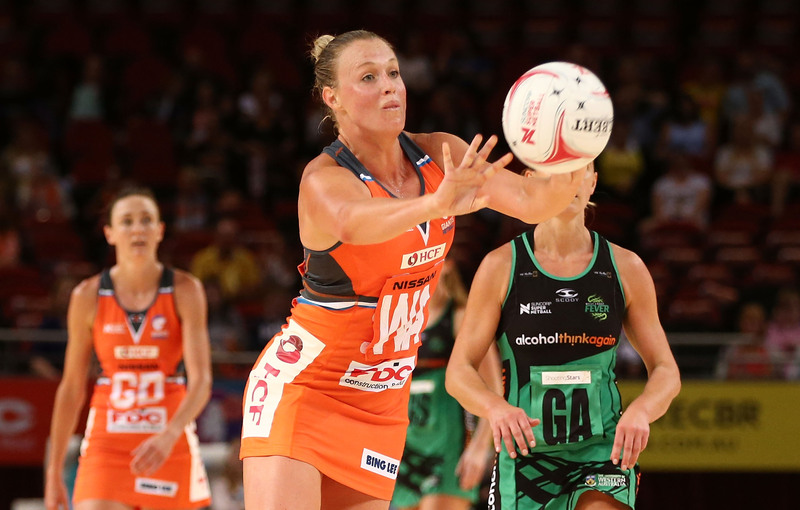 McCulloch initially scraped into the Swifts squad after stalling behind Gabi Simpson and Clare McMeniman at the Firebirds. The manner in which she broke into Wright’s starting seven, and now commands that WD bib, is a wonderful lesson in perseverance, selflessness and hard work for her younger teammates. Australia Diamonds coach Lisa Alexander would have delighted in what she saw from her midcourt options over the weekend. But it was one player who is unavailable for national selection – Kim Green – who would have provided the Diamonds boss with much to consider. The World Cup-winning wing attack has lost none of her edge or competitive instincts. And her growing partnership with Jo Harten will dismantle many more teams before this season is done.